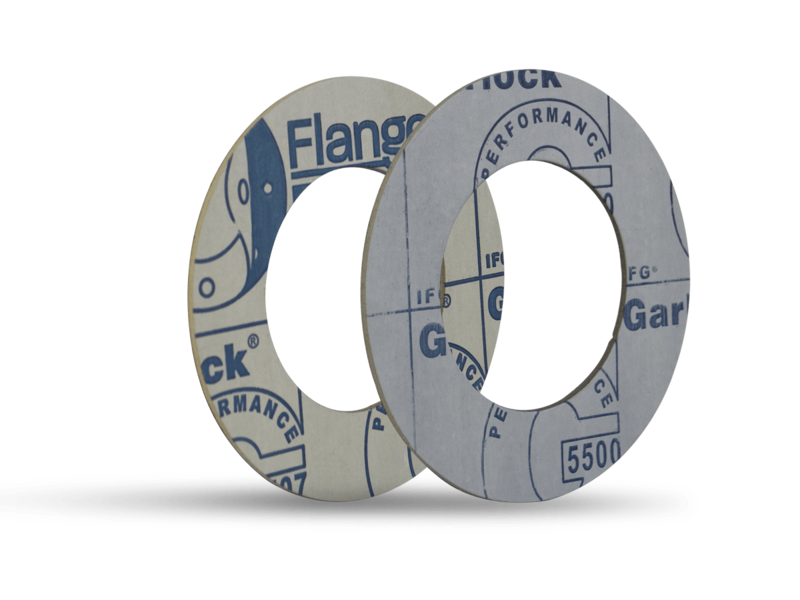 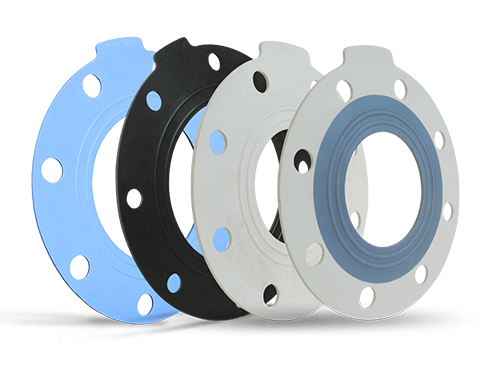 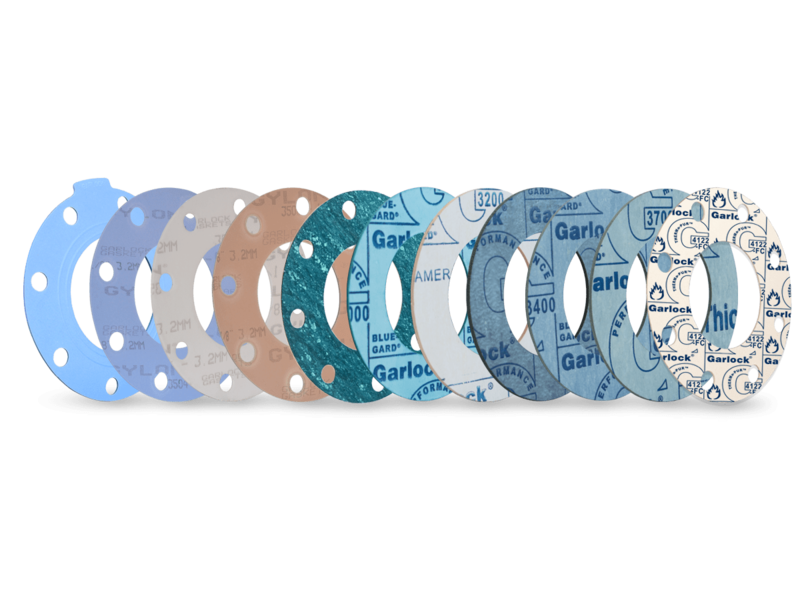 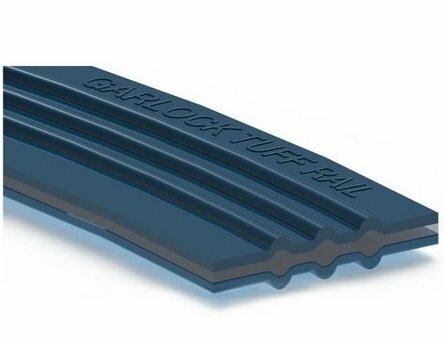 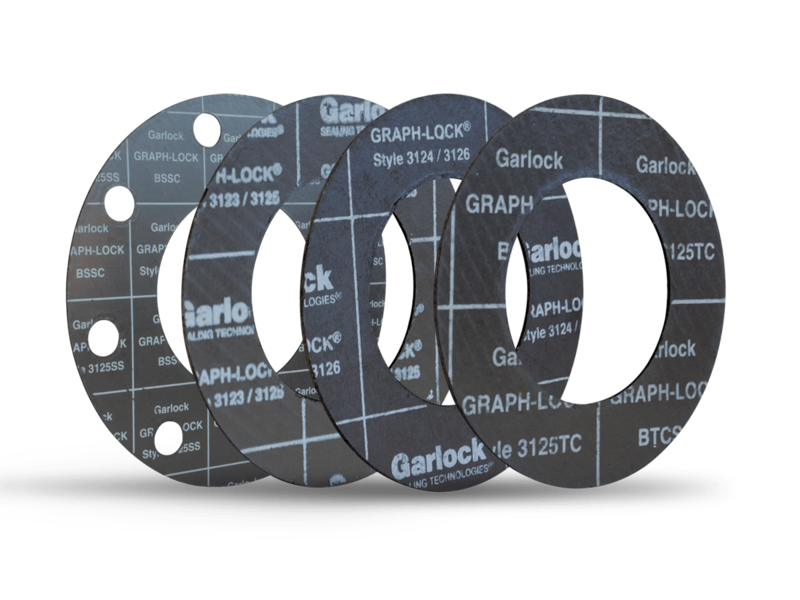 Garlock gasketing is offered in a wide range of materials, including GYLON® restructured PTFE, compressed fiber gasketing, GRAPH-LOCK® flexible graphite sheet, THERMa-PUR® Extreme Temperature gasketing and high performance rubber sheet products. 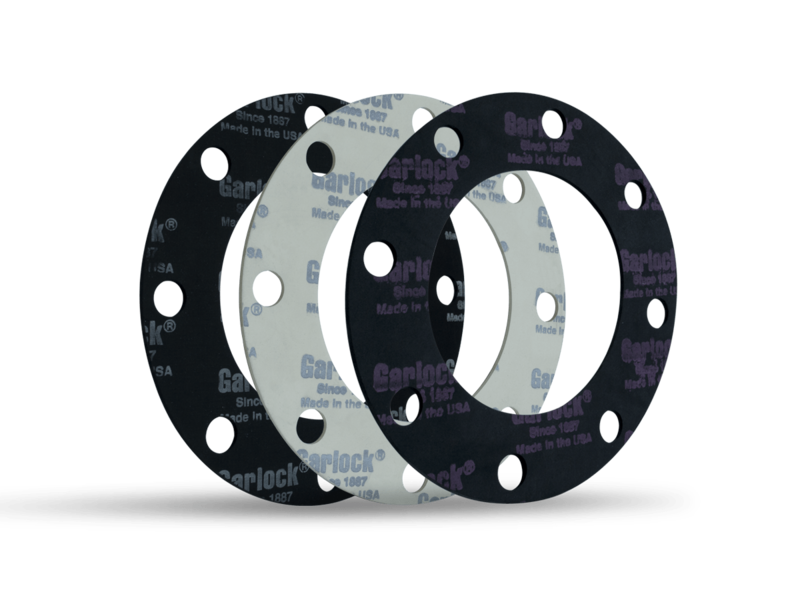 GYLON® is a time-tested proven product that is known throughout industry as the material of choice for severe chemical services. 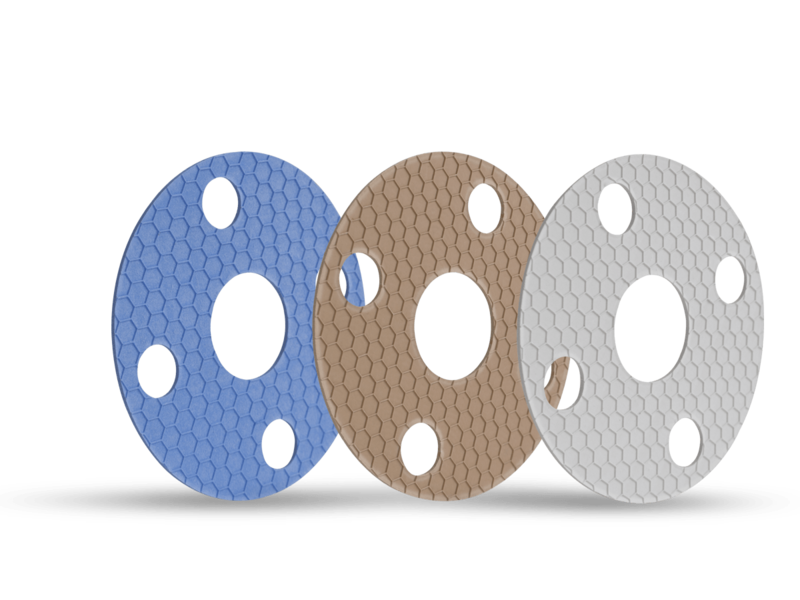 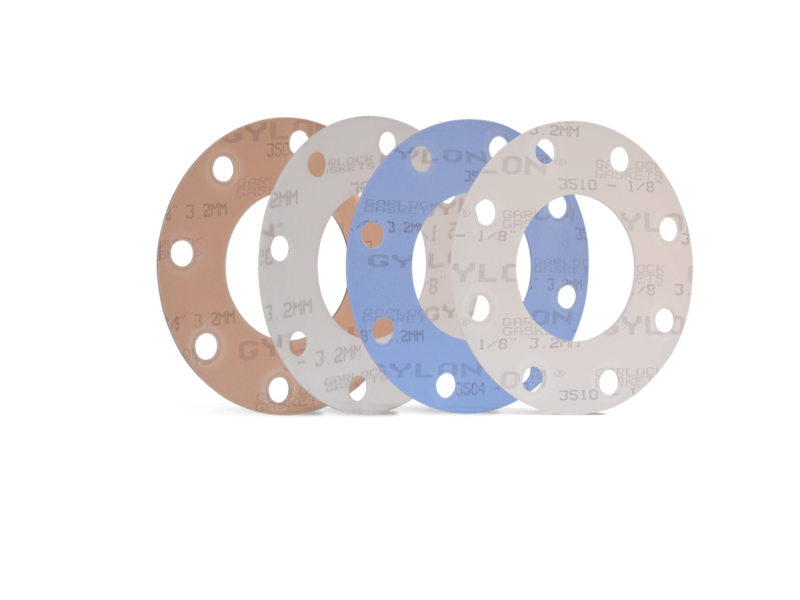 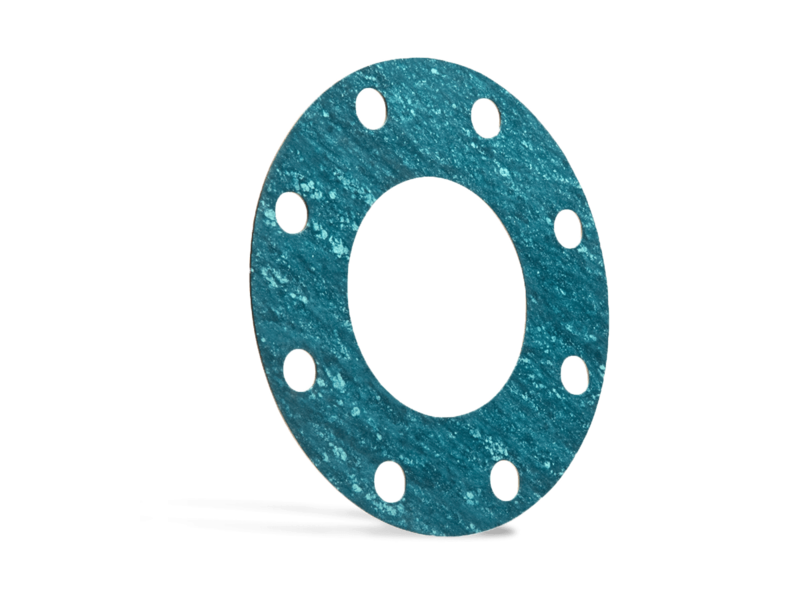 In addition, GYLON® gasket size availability is virtually limitless, as the product can be thermally bonded using a patented process. 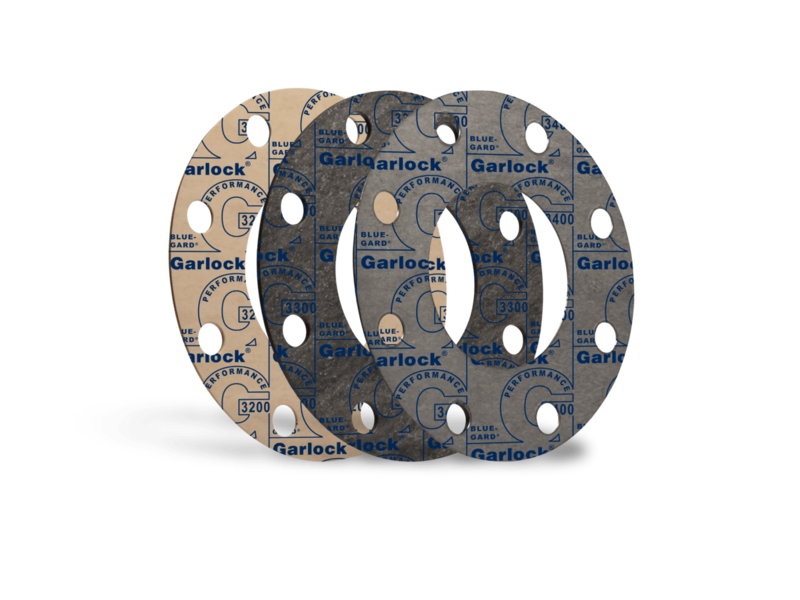 Compressed fiber gasketing materials by Garlock® are manufactured using a proven technique referred to as the High Pressure Sheet (HPS) process. 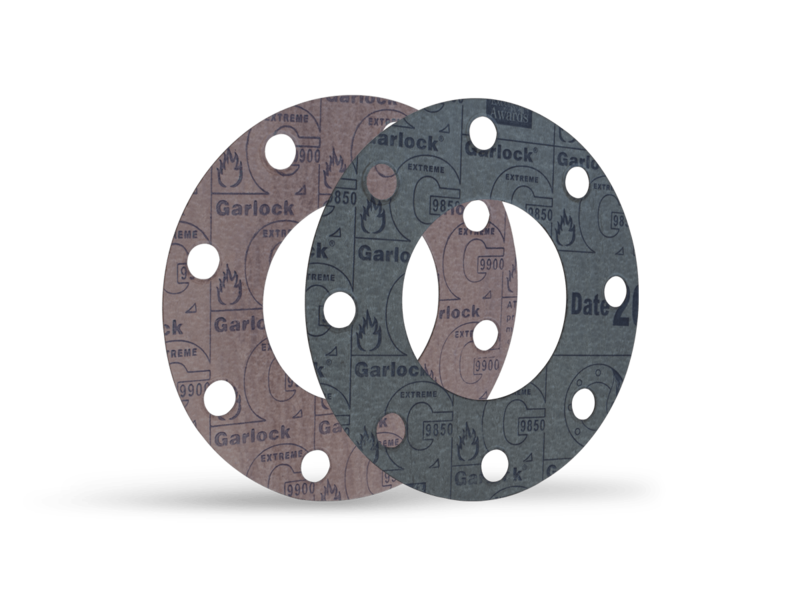 One thing that makes the Garlock® product different from other HPS products is the they made using a proprietary non-VOC solvent which is environmentally friendly.